From the prize-winning author of the acclaimed Hello Down There and Towns Without Rivers comes an arresting story of brotherhood and betrayal, deceit and desire, set against the backdrop of a country embroiled by social change. In the autumn of 1975, the town of Trent, North Carolina, struggles with the mysterious and brutal murder of Brandon Pierce, a gay teenager found dead in his parents’ bed following a high-school keg party. As Thomas Edgecombe, the editor of the town’s newspaper, diligently reports on the crime, he begins to suspect that his two sons may know more about the murder than they’re letting on. Daniel, a straight-A student and a friend of the victim, seems destined for a prestigious college scholarship and a better life while his younger brother Pete numbs his adolescent pain in a haze of marijuana smoke and derelict behavior. 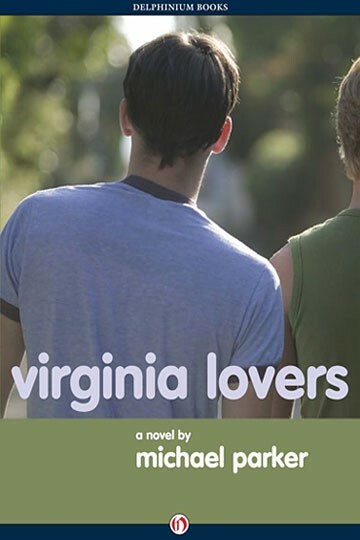 Once the investigation closes in on the two brothers they make a desperate bid for freedom, escaping north across the lush Virginia landscape to rendezvous with sudden tragedy in the red-light precincts of Washington, D.C.
MICHAEL PARKER is the author of five novels – Hello Down There, Towns Without Rivers, Virginia Lovers, If You Want Me To Stay, The Watery Part of the World and two collections of stories, The Geographical Cure and Don’t Make Me Stop Now. His fiction and nonfiction have appeared in various journals including Five Points, the Georgia Review, The Idaho Review, the Washington Post, the New York Times Magazine, Oxford American, Shenandoah, The Black Warrior Review, Trail Runner and Runner’s World. He has received fellowships in fiction from the North Carolina Arts Council and the National Endowment for the Arts, as well as the Hobson Award for Arts and Letters, and the North Carolina Award for Literature. His work has been anthologized in the Pushcart, New Stories from the South and O. Henry Prize Stories anthologies. 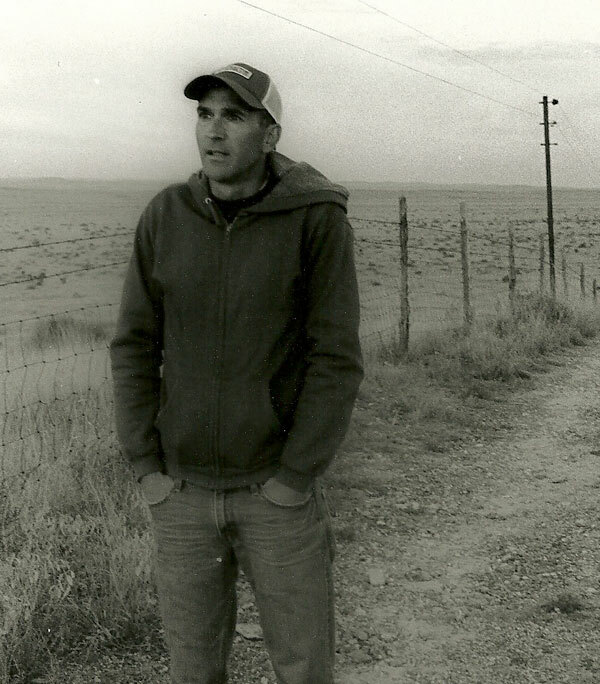 A graduate of UNC-Chapel Hill and the University of Virginia, he is a Professor in the MFA Writing Program at the University of North Carolina at Greensboro.